Tohono O’odham Tribal Court (2016). Mr. Sanchez exclusively works to serve the interests of tribal governments and tribally-owned entities throughout the United States. In particular, Mr. Sanchez advances self-governance through economic development for tribal entities. Mr. Sanchez has provided advice on issues ranging from corporate formation to limit liability and maximize returns, to streamline corporate governance by drafting and updating corporate governance documents, to closing deals on behalf of tribally-owned entities such as financing agreements to fund tribal projects. Mr. Sanchez also has experience in defending tribal rights by providing litigation support in tribal, state, and administrative forums by providing research and writing on legal issues, drafting pleadings and motions, and engaging in discovery. Prior to joining the Rosette firm, Mr. Sanchez worked for the legal in-house department for the Fort McDowell Yavapai Nation where he provided litigation support, as well as streamlining tribal governance by drafting ordinances and reviewing policies and procedures for the Nation. 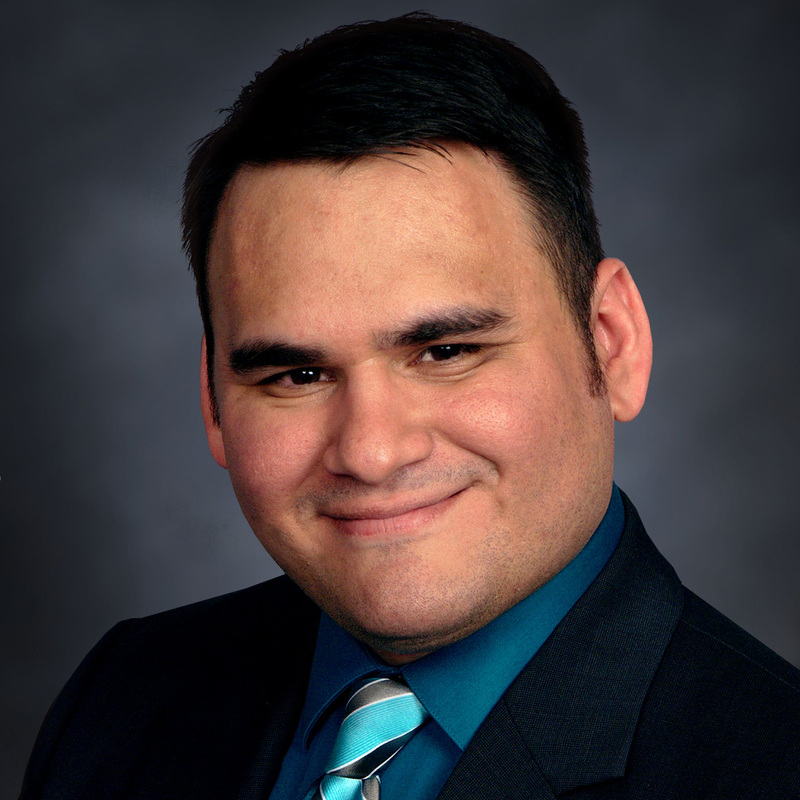 Moreover, while in law school, Mr. Sanchez honed his advocacy skills on issues concerning Native American tribes by competing in the Native American Law Student Association Moot Court competition in 2013 where he advanced to the Semifinals and in 2014 where he advanced to the Quarterfinals. Authored a chapter on academic debate, entitled, “Trial (By Academic) Combat” published in the book: “Why Debate: Transformed by Academic Discourse” published by My Debate Resources (September 8, 2016).